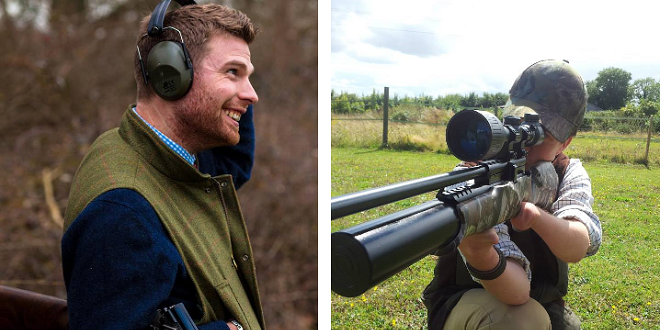 So much to see and do, plus Will Jones and Jamie Chandler from Hampshire Sporting Shooter will be there, capturing the atmosphere, meeting those in the know and simply breathing in the magic and spectacle of the biggest celebration of field sports in the UK. 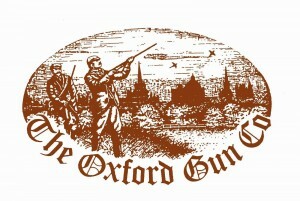 We would love to meet as many of you as possible and find out how you enjoy your shooting. We’d also love to hear your feedback on HampshireSportingShooter.co.uk and what you would like to see more of. Ping us a tweet or email us and we will arrange to meet. Look forward to seeing you there!